Industrially manufactured Celt Construction Panels are the simple way to build. 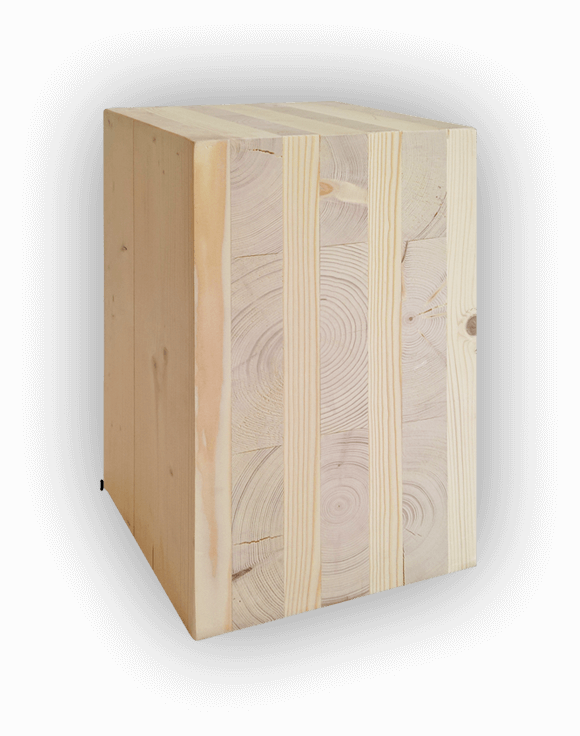 When used as a construction material, CLT solid wood panels provide unique opportunities for design and implementation. Healthy and ecological residences are valuable to their users, owners and investors. The Celt Plug & Live concept enables better construction and an improved living experience for all five senses. If you have a plot, project or idea, contact us. We’ll create the most efficient implementation plan—and put it into practice. CLT solid wood technology is an advanced wood construction technique. CLT can be applied in all load-bearing and visual structures in a number of ways: Base floor, intermediate floor, roof, exterior walls, partitions, railings, cutoff walls, terraces and balconies.